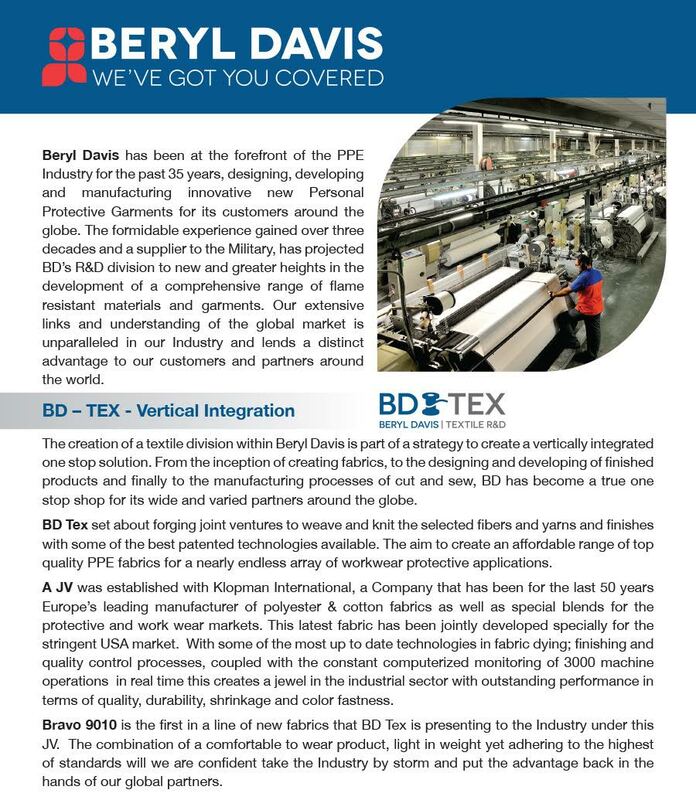 Our textile division puts innovation first, constantly striving to create the best possible functional fabric utilizing blends of carefully selected fibers and yarns. 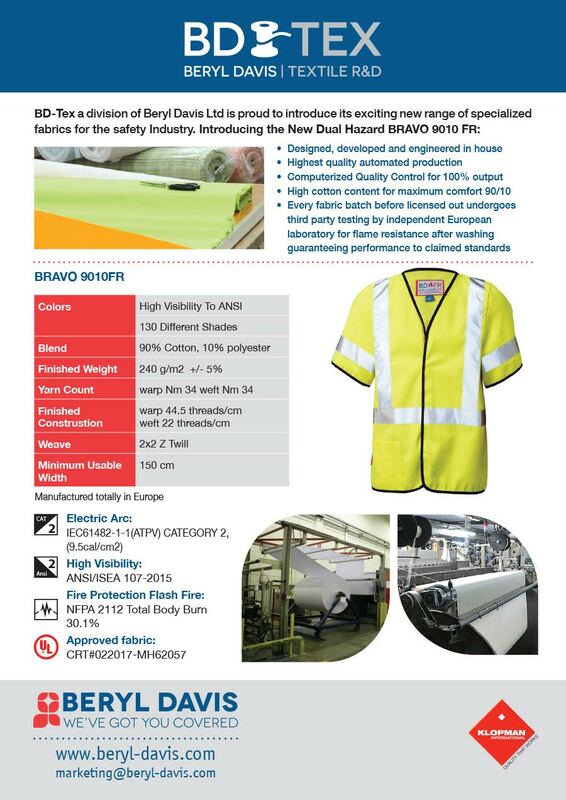 We employ modern high tech spinning, weaving and dyeing technologies, which take fabric capabilities to the extreme and can be produced with a wide array of special coatings laminates and finishing. Thanks to incredible technological advances, our high tech textiles can be applied to a nearly endless array of markets. All of our fabrics undergo strict quality control procedures to ensure adherence to the highest of industry standards.